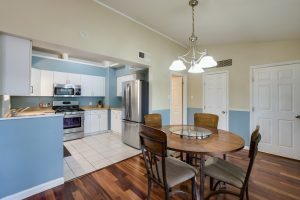 Beautiful one story in desirable Alamo Heights school district. Welcoming entry, high ceilings & open floor plan. 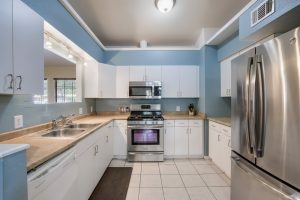 Kitchen has SS appliances & tons of cabinet space. Spacious master with double ceiling fans & fireplace. Large flex/sun room that has tons of possibilities. Two custom oversized decks & a pool make this home perfect for entertaining. Minutes from Quarry Market, Airport, Pearl Brewery & downtown. Easy access to 410 & 281. Roof is only 2 years old. Don’t miss out on this amazing opportunity! 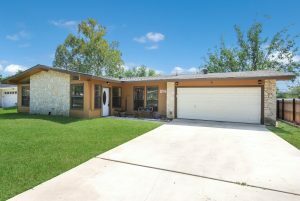 314 Coronet is one of the most desirable areas in the entire San Antonio TX region. With excellent schools and a close proximity to the city. it’s an oasis just inside of the city.